I’ve only recently discovered the incredible music of Noura Mint Seymali, whom Vice Noisey rightfully called the Mauritanian psych blues artist you need to know about. All of Seymali’s albums are great, especially last year’s fast-paced Arbina, which features some of the best riffs you’ll ever hear on any instrument from any musician in the world. 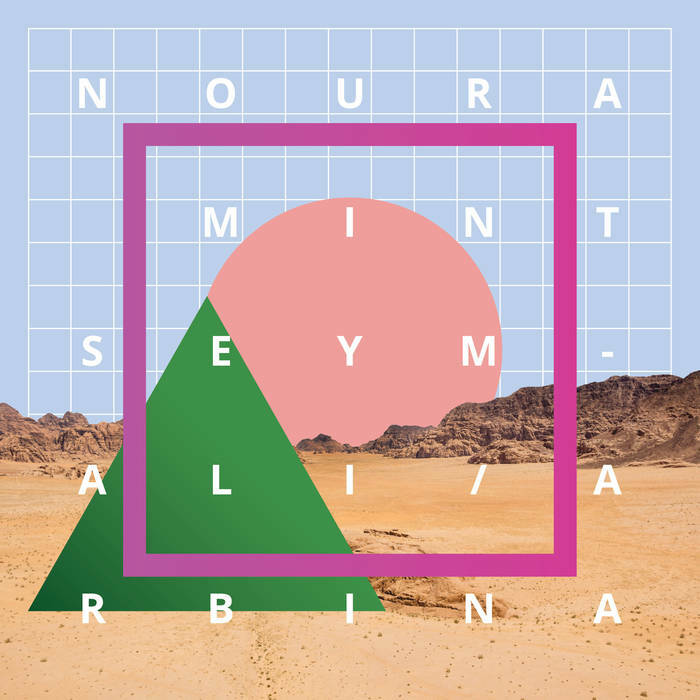 “Arbina is Noura Mint Seymali’s second international release. Delving deeper into the wellspring of Moorish roots, as is after all the tried and true way of the griot, the album strengthens her core sound, applying a cohesive aesthetic approach to the reinterpretation of Moorish tradition in contemporary context. 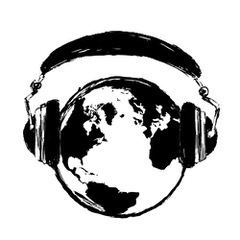 …Supported by guitarist, husband and fellow griot, Jeiche Ould Chighaly, Seymali’s tempestuous voice is answered with electrified counterpoint, his quarter-tone rich guitar phraseology flashing out lightning bolt ideas. Heir to the same music culture as Noura, Jeiche intimates the tidinit’s (Moorish lute) leading role under the wedding khaima with the gusto of a rock guitar hero. Bassist Ousmane Touré, who has innovated a singular style of Moorish low-end groove over the course of many years, can be heard on this album with greater force and vigor than ever before. Drummer/producer Matthew Tinari drives the ensemble forward with the agility and precision need to make the beats cut.